The job landscape of the future is going to look much different. As technology advances, we are finding newer and cheaper ways to manufacture goods and offer services. This has come in the form of job automation and artificial intelligence (AI), where the value of human labor decreases resulting in massive losses of jobs. Approximately 47 percent of the entire US work force is predicted to phase out with the progression of automation and AI. Before Obama left the White House, he left a strong message for Americans stating that strong measures need to be taken in order to prevent millions of job losses. So far, there have been two major proposed solutions to these concerns: Universal Basic Income (UBI) and robot taxes. It sounds strange that we’d be forcing a non sentient object to pay taxes, but many people including Bill Gates have sided with this option. Gates stated that if you tax robots, you’ll prevent the loss of income tax revenue normally made by human laborers. The total taxed amount could then be used to retrain and prepare displaced human workers for employment again. But how much would you know to tax robots? Would the amount be the same across all robots? It all sounds like a logistical nightmare. But companies who opt for automation and AI in their labor force would pay tremendous up-front costs on top of the potentially hefty tax amount. It could possibly deter companies from even moving towards using robots in the first place. Got a pulse? Well you’re in luck. 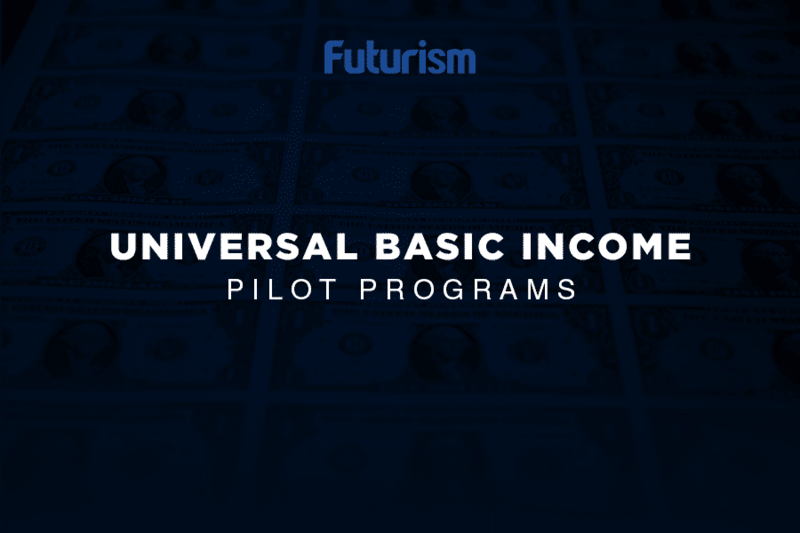 Universal Basic Income (UBI) is making waves as another popular alternative. The basic idea of UBI is that every citizen of a country receives a monthly stipend that they can use to cover living expenses. This amount requires no fine print, you pretty much just have to be alive. Elon Musk swears by UBI, but economists are still debating on whether or not the practice is cost effective. The cost of the welfare program could exceed the overall benefit. It’s also necessary to mention the biggest concern for UBI, which is the question of motivation. If a person is handed a check every month for doing nothing, what incentive would they have for trying to find employment? Finland recently launched its UBI program for 2,000 lucky Finnish citizens, with a couple success stories already floating around. Juha Jarvinen was one of the 2,000 recipients of UBI, and he stated that the checks would greatly motivate him to restart his previously failed business. The practice was also tested in India by several different NGOs, who found that workers who received cash handouts doubled production rates. For the generation of millenials, the shift to job automation might not be as bad. Considered the generation to hop through jobs, millenials have been shown to place more emphasis on personal fulfillment rather than income. For the others who rely on a consistent job and have found employment with the same company for many years, we need to take quick action in developing new occupations and industries. Whether it be UBI or robot taxes, we are still going to face mass job automation and artificial intelligence looming over the labor force in the coming years. It’s important to prevent the problem rather than creating a solution once it happens.